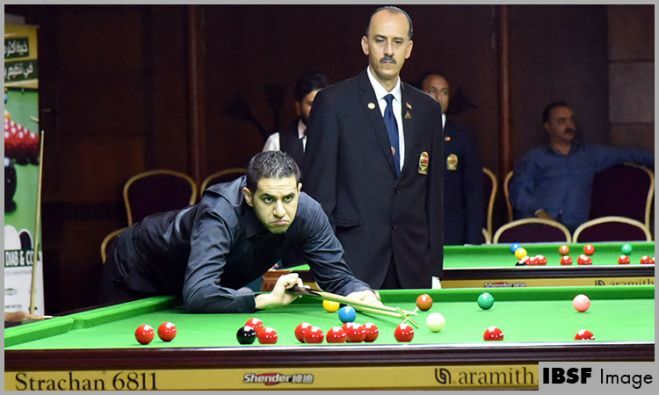 Egyptian players Hesham Shawky and Abdelrahman Shahin rallied breaks in their last group stage match against Hong Kong-1 and secured top position in their group for the knockout stage. 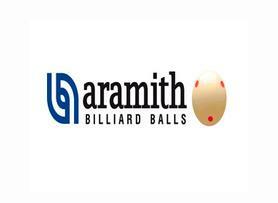 They beat Hong Kong-1 players Cheung Ka Wai and Tam Yun Fung 4-1 having breaks in all four individual frames. 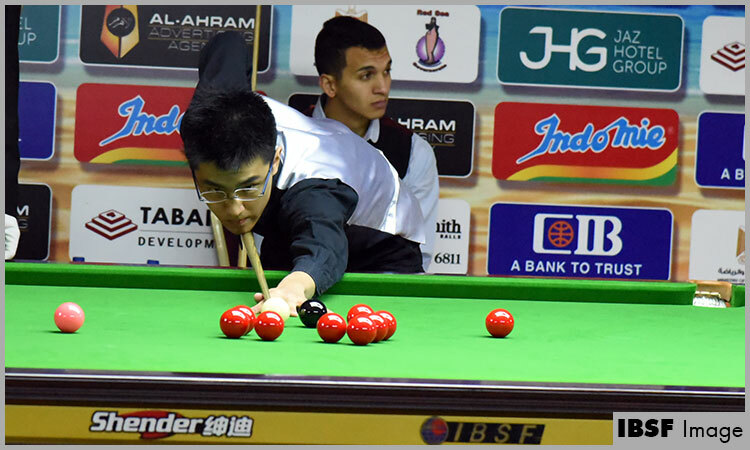 Hesham and Shaheen started with full confidence and in first frame Hesham kept Cheung Ka Wai on zero score by making a frame winning break of 69 points. 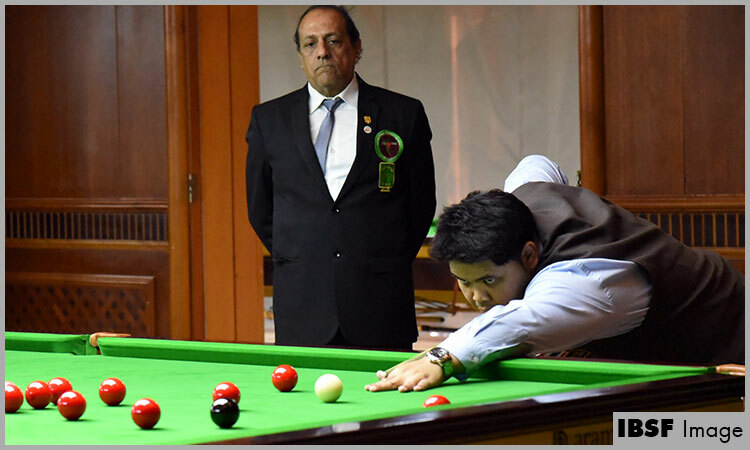 Shaheen stayed unlucky in next frame when he lost the frame despite crafting a break of 40 points. 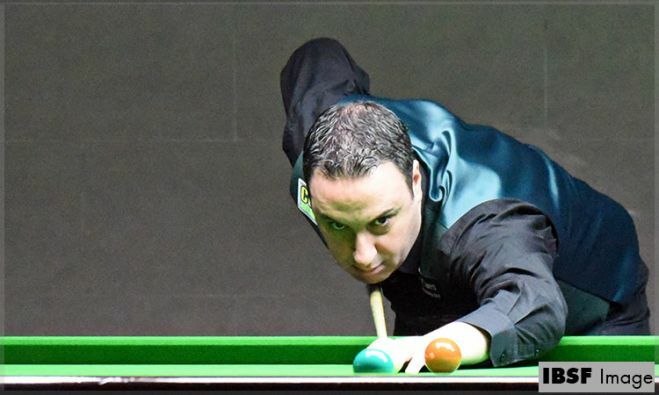 He lost to Tam Yun Fung 46-58, but after that Hesham and Shahin did not allow them for more scoring shots and controlled the match their way. 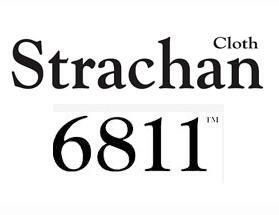 They won won scotch-doubles frame followed by break of 70 by Hesham in fourth frame and break of 60 by Shahin in fifth frame to close the proceedings 4-1. Hong Kong-1 is yet to play against India-2 for match to qualify as both haven’t won any match and the winner will advance to knockout stage. 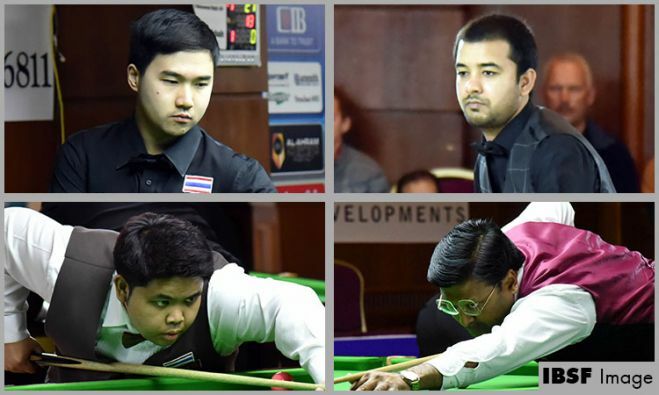 Meanwhile team Thailand comprises of Passakorn Suwannawat and Thanawat Thirapongpaeboon has also won their second match and one match away to claim group top position.